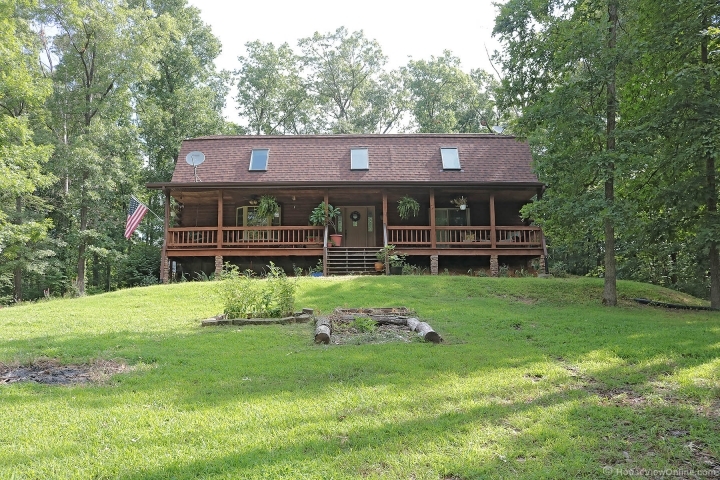 Gorgeous country living minutes from Cape and Jackson. 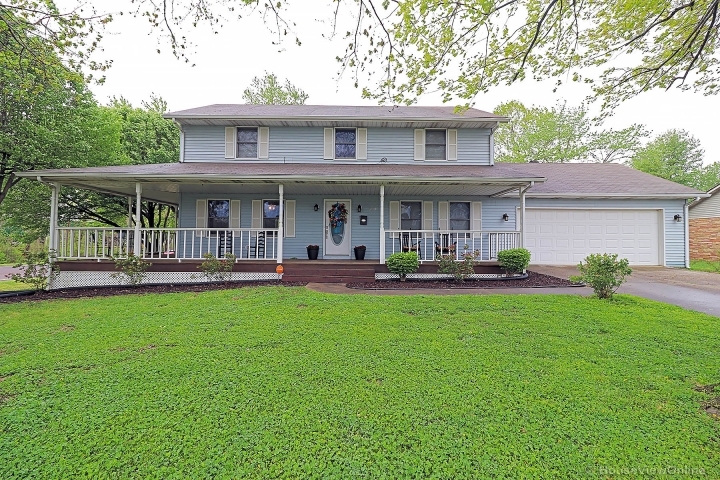 Come sit awhile and relax on the front and back porch. Impressive 2 story great room with stone gas fireplace. Community well and lake. Jackson schools. New blown in insulation. New HVAC, and new water heater.